There is a commonly eaten fruit out there that I constantly forget about until it is sitting right in front of me…. Watermelon. I wouldn’t put watermelon in the top five of my favorite fruits, but I have no issues with it. 1. Hydration. Watermelon is basically water. It’s actually up to 92% water. That is incredible. That is also why watermelon can feel so refreshing. So after being in the hot sun all day, working, or if you just have trouble drinking enough water during the day grabbing a nice slice of watermelon can really help really help hydrate your body! 3. Vitamin A. Watermelon is great source of Vitamin A. Vitamin A is essential for the growth of bodily tissues. It is very beneficial to keep your hair and skin moisturized and healthy. 4.Choline. Choline is an abundant nutrient found in watermelon that is beneficial in a variety of ways. Choline helps aid the body in sleep, learning and memory, inflammation, muscle memory, and assists in fat absorption. 5. Digestion. Due to the fact that watermelon is high in fiber and has a high concentration of water it helps aid in the regulation of the digestive system. There are a ton of benefits to watermelon that most people aren’t aware of. 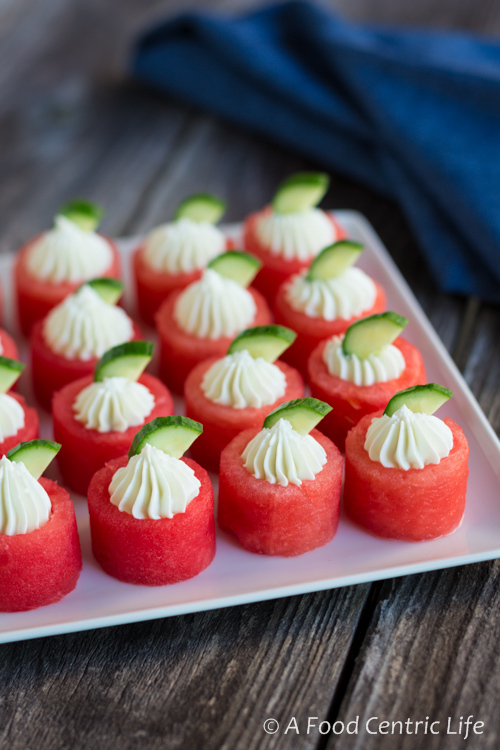 Watermelon may not be the tastiest fruit on the market, but there are ways to dress it up and make it a little more fun to eat! Cut watermelon flesh into 1-inch cubes, removing seeds as needed. Place in individual serving bowls. In a small food processor, combine ½ cup of the mint leaves and the sugar. Process until well blended and the mint leaves are chopped. Add the vinegar, lime juice and process again until mixed. Add the olive oil and process again until well blended. Pour dressing into a small pitcher and add a pinch each of salt and pepper to taste, stirring with a spoon to combine. 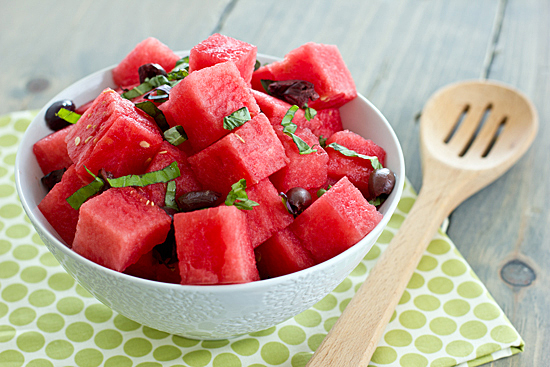 Sprinkle the feta cheese crumbles over the watermelon cubes that were placed in each bowl. Then lightly drizzle the dressing over each serving. Garnish with remaining mint leaves. Serve immediately. 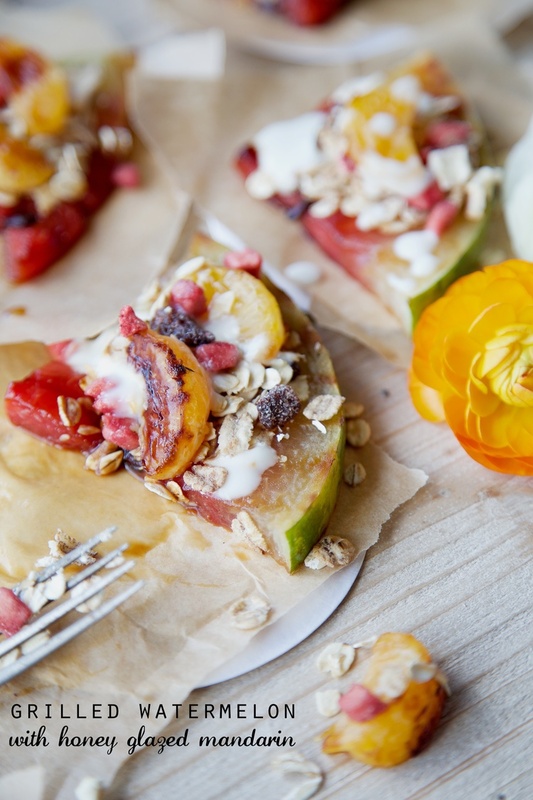 Using a griddle (if you want the seared lines across the slices) or shallow frying pan, brush your watermelon slices and mandarin segments with honey and cook on a medium/high heat for 8 minutes on each side. The honey will caramelise slightly and the natural water in the watermelon stops it from sticking. Take off the heat and layer up your watermelon. Sprinkle with muesli and mandarin and top with a dollop of yoghurt. 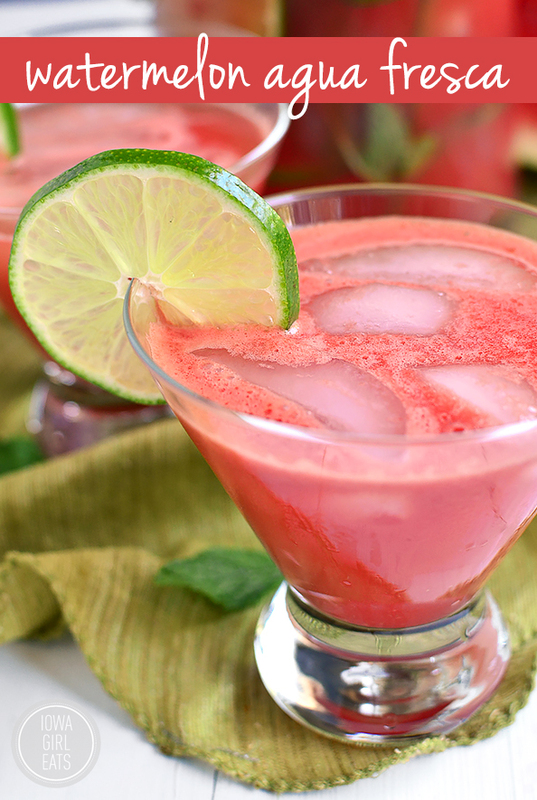 Enjoy the summer sun and refresh yourself with some watermelon! I’ll have some more sweet tea….